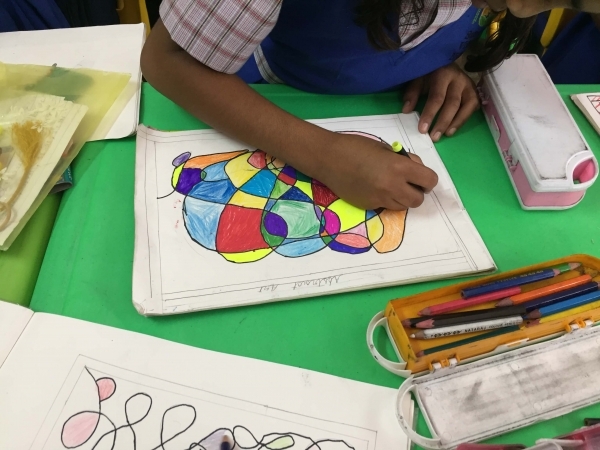 The students of Grades III & IV from Sanskaar Vidhya Niketan 2 learned Abstract Art as a part of their art activity. 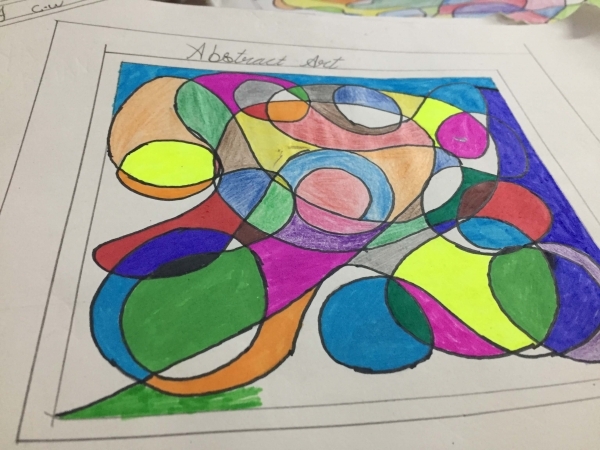 Students were taught that this kind of art does not attempt to represent an accurate depiction of a visual reality but instead use shapes, colors, forms and gestural marks to achieve its effect. 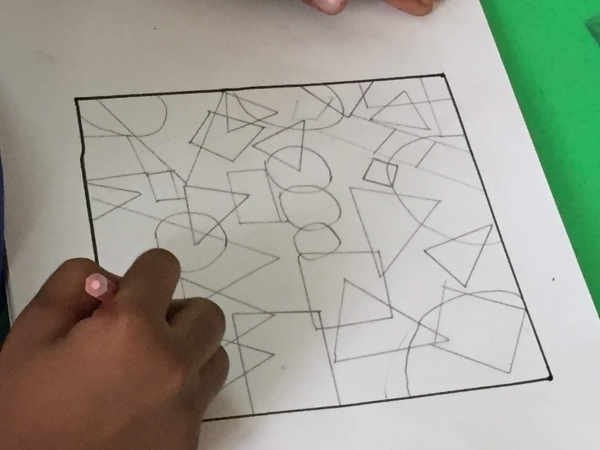 They were asked to make patterns without lifting their pencils. 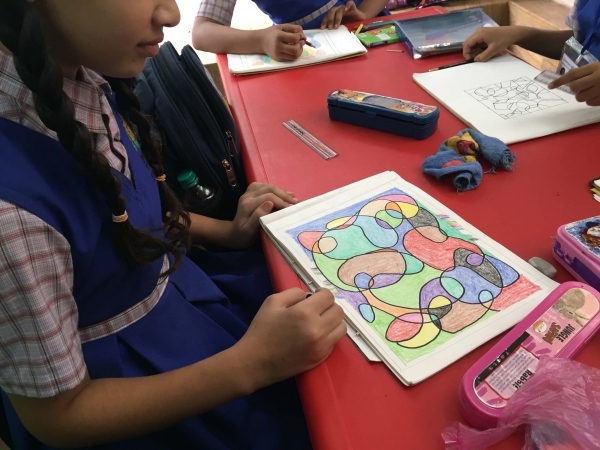 Every pattern looked beautiful in its own way and children were able to execute it skillfully. 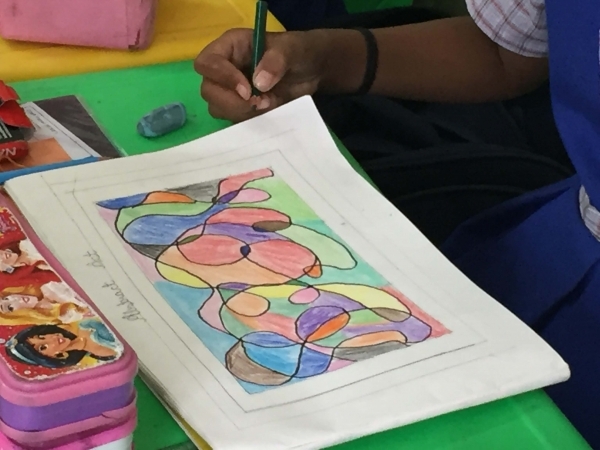 It was great to see the budding artists, doing such great work and creating masterpieces.